A wonderful magic prop that lets you correctly predict your spectator's randomly picked card! 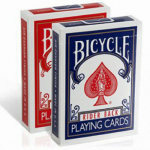 Let a spectator select a playing card from an ordinary deck. 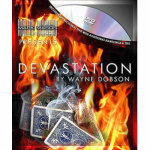 The card remains face down on the table. 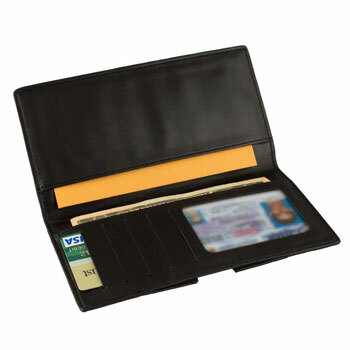 Open this beautifully crafted fine leather wallet and remove a sealed envelope. 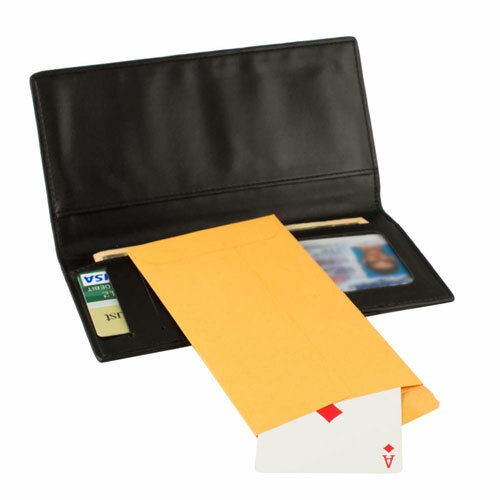 Inside the envelope is a playing card. Let your spectator turn over her card at the same time you turn yours over- the cards match! 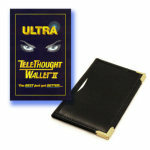 Of course, there are many other effects you will be able to perform with this wallet. 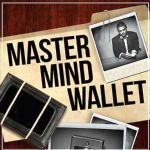 The wallet's hidden secret is the key to this incredibly stunning but easy effect- there is no palming or sleight of hand necessary! 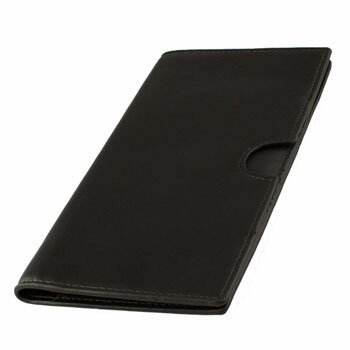 You supply the items to use with the wallet (playing cards, etc.). 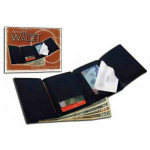 Items shown with wallet in the photo are for illustration only.